January | 2012 | YesBiscuit! Last Saturday, a rumor of a planned mass killing of dogs at the Chester Co pound in SC began circulating on Facebook. The county denies that any mass kill was ever going to take place. That same day, the county fired the pound’s director and will not say why. Rescuers began showing up to pull dogs, fearing a mass kill. They allege the pound was filthy and overcrowded because “the previous director was not euthanizing enough animals or adopting enough of them out”. Not killing enough. The article indicates the pound killed roughly 1/3 of the pets in its care last year. “Their hearts go out, and they’re thinking with their hearts, but in the end that’s not what’s best for the animals,” Richardson said. What’s best for the animals is that they are well cared for until they are adopted out. Period. Thinking with one’s heart is not necessarily a bad thing. 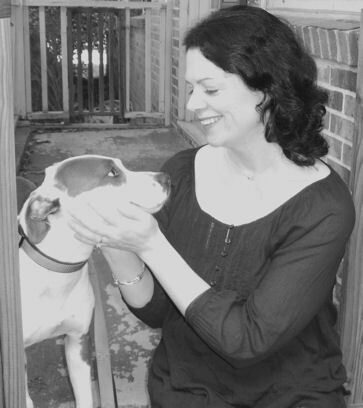 A compassionate director is part of the No Kill Equation. Interim Director Mary Anne Tolbert worked at the shelter for several years and has just come back to take over operations. She said it was too hard for the staff there to put animals down. A lot of them were kept in the shelter much longer than they should have been. “You want people in animal control who love animals for one thing, but sometimes, you get attached,” she said. Again, a feeling of being attached to the animals in your care is not a bad thing if you work at an animal shelter. And needlessly killing friendly pets should be hard – for any human being. Are we? I’m not so sure after reading this article. I “think” with my heart and love animals and get attached to strays. I believe every shelter pet has a right to live and should be well cared for until adopted. I’m here for no kill. What are you here for? Did anyone contact their legislators and/or local shelters about taking the pledge to stop killing pets for at least one day on June 11? If you did, please share what responses you received, if any. (Instructions and sample letters are here.) You can check to see which groups have taken the pledge on the Just One Day website. I contacted my state and federal reps as well as my local shelter. I was disappointed to receive only 2 real responses (plus a couple of auto responses). But on the bright side, hey – I received 2 real responses! One was an e-mail from someone at my state senator’s office stating they would make sure he saw the note I sent. The other was a call from someone at my Congressman’s office in DC and he asked for more info. I explained that I am hoping my Representative will issue a press release or take some other action in support of no kill day in an effort to bring awareness and inspire shelters here in SC (and especially my Rep’s hometown!) to take the pledge for no kill day. He said my Rep has dogs and “all kinds of animals in the house”, that both my Rep and his spouse are animal lovers. He said he would raise the issue with him and specifically contact the communications department and get back to me if the Rep decides to take any action on this. No word from my local shelter but I am not giving up. I will be sending a snail mail letter next. A report detailing the results of an investigation done by the SPCA Serving Erie County into allegations of wrongdoing against the Niagara County SPCA in NY has been published. Here are some of the points included in that report. The shelter’s software was not being used fully and records were incomplete. The director had attended a conference offering workshops on how to use the shelter’s software shortly after he was hired. Neither the director not the board reviewed the reports generated by the software and hundreds of pets remain unaccounted for. There was a huge disconnect between the hundreds of pets listed in-house and those few listed online. The software provides the shelter the ability to easily sync the in-house records with the online postings but it was never utilized. The board members and director all believed the shelter was “no kill” but none had ever checked to see if all healthy/treatable pets were being saved. When questioned, one board member defined killing for space as “necessary euthanasia”. Even though the agency’s by-laws require an annual financial contribution by members of the board, approximately half the board members had made no donations in 2011. The director was surprised to learn that his shelter had killed at least 473 cats and 100 dogs between October 1 and December 15, 2011. He never reviewed data on intakes, killings or RTOs – only adoptions. Per the director, the vet tech made up the kill list and he reviewed the dogs on the list with the tech because sometimes staff would ask him why a particular dog was killed. Since nobody ever asked about the dead cats, he didn’t bother making himself aware of their killings. A review of records revealed that the director was in fact only reviewing some of the dogs on the kill list, not all as he had stated. The techs were killing conscious pets via heartstick, using a drug called Rompun first which caused the pets to vomit but did not sedate them. 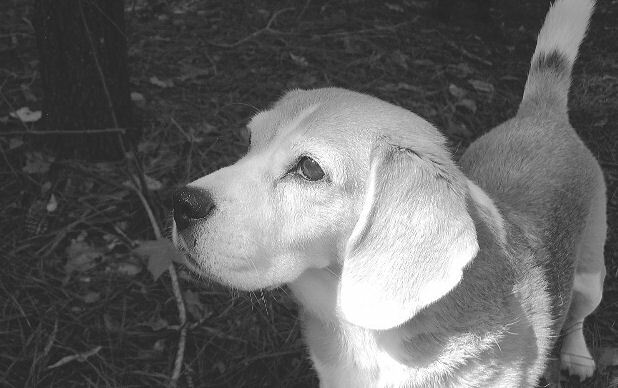 Treatable pets were killed and killing for space was commonplace. Pets were killed in view of living animals. The techs were told not to list “space” as a reason for killing so they would try to find something else to use as an excuse for killing such as bad teeth. The drivers from the shelter who were sent to investigate claims of animal cruelty are not Peace Officers and have no power to bring charges against offenders. Sometimes animals were seized from cruel conditions but were returned since charges were never brought. The cat room at the shelter is kept locked to keep the public out. When it was suggested to the director that he unlock the door and let adopters in to see and touch the cats, he refused saying that touching cats leads to the spread of disease within the population. The shelter accepts feral cats, holds them for the stray holding period, then kills them. The director did not want to stop accepting feral cats from the people who regularly brought them in as it would mean a loss of income. A litter of very young puppies was being housed in the stray area next to a dog whose kennel sign said “rabies suspect” on it. The overall impression of the shelter is one of dysfunctional relationships, childish behavior and lack of leadership resulting in the suffering and needless killing of pets. As NCSPCA is the largest organization in the county, meaning that it handles the most animals, it has a moral obligation to reach out to any and all that can help, regardless of differences of opinion. Providing services for animal control while operating under the mission to protect animals creates two entirely different platforms for the organization and can seriously impede progress to meet the stated mission of the NCSPCA. For a humane agency to be the “dog catchers” of the community, to be collecting fees and fines for the government, to house dogs involved in complaints, (such as dangerous dogs for long periods of time), does not align with animal protection. 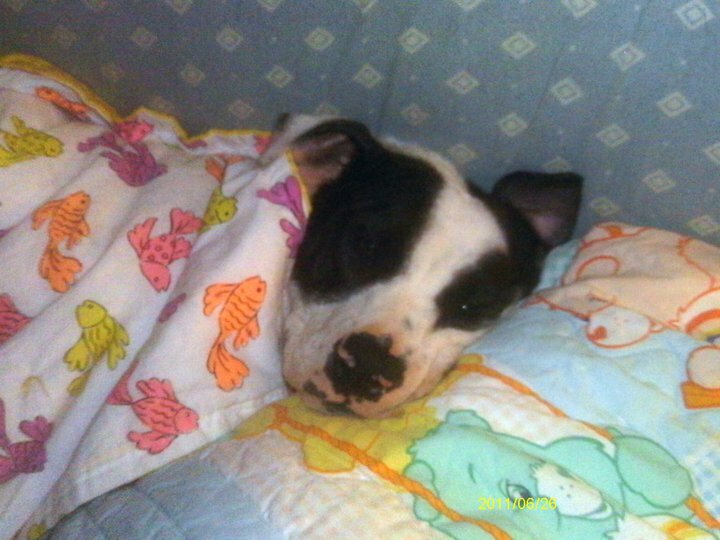 There is currently a dog that was seized as a dangerous dog in early September 2011 being “cared” for at the NCSPCA. The dog has lived in a small kennel for almost five months, barking and snarling at anyone who approaches him. The dog is living a miserable existence with no touching, walking, kennel enrichment, or companionship. That an SPCA is keeping this animal under these circumstances cannot be acceptable. [T]here is a veterinarian on the board who has never looked at the controlled substance logs, has never asked to see procedures such as euthanasia performed, never attended any shelter medicine workshop, webinar, or attended other veterinary medical educational forums that deal with the operation of a shelter. There are no SOPs at NCSPCA for general animal care/handling/feral cats/animal health care/incoming exams/vaccination protocols/sterilization/disease control and sanitation/isolation/feeding protocols/zoonoses/bite case protocol/euthanasia paperwork method and disposal of the bodies. The NCSPCA does not have any SOPs with regards to adoption selection criteria or behavioral assessments. The conditions which automatically lead to a verdict of euthanasia are parvo, distemper, feral, FIV and FeLV. 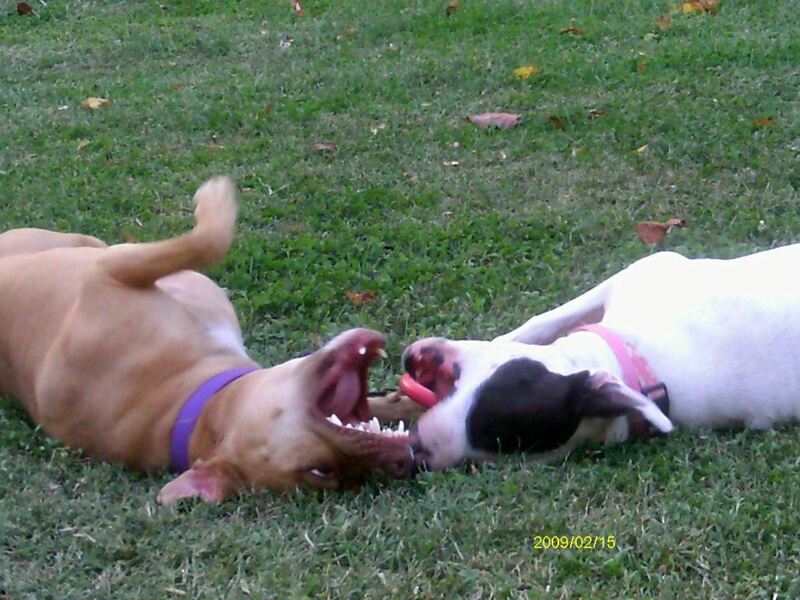 The NCSPCA does not have any SOP’s with regards to the adoption process. Hard work and hard decisions need to be made by those in positions to shape the future of this organization. Those are the final words of the report. What actions will be taken by the Niagara Co SPCA as a result of this report remain to be seen. I change the channel as soon as I hear Sarah McLachlin’s voice singing for the ASPCA in one of their commercials. I can’t stand the sad music paired with the parade of one-eyed pets asking for more money for a multi-million dollar organization that fights against shelter reform and no kill. So I had never seen an ad, featuring a mama GSD mix named Betty, until Billy showed it to me. (I couldn’t find a good link to the commercial but it’s apparently on TV all the time and has been for years. You could probably just go turn on your television right now and see it.) Billy thought the ad was manipulative in that it showed this pitiful mama dog, shaking in a cage, but never told what happened to her. Was she still at the pound? How did she respond to her veterinary treatment? Did she need an adopter? Well – that makes it even more exploitative and manipulative that they’ve known all along and can’t put an update on the commercial. That would mean less donations. I’m sure someone had to dig deep to find this info. out. He has a point. Have you seen the commercial with Betty and her pups? What do you think? The idea behind charitable donations is not that your individual contribution will rescue every shelter pet, save the whales or feed the world. Unless you fall within the top 1% of income earners and have an extremely generous nature, your donation is a drop in the bucket. And that’s usually how buckets get filled – one drop at a time. No drops=empty bucket. As such, I always like to see organizations making donation pleas which specifically ask for a dollar. I remember recently a reader posted a link to a plea from Olympic Animal Sanctuary where they asked each FB fan to donate 48 cents. These sorts of pleas plainly give permission to donors to contribute a small amount of money. For various reasons, many people seem hesitant to donate small amounts, especially when it’s not a relatively anonymous act (such as dropping change into a donation jar). If you donate online or by check, your personal information is forever attached to your donation and that seems to unsettle some would-be donors. I am here to announce that now and forever, you not only have permission to donate a dollar (or cents) to the worthy cause of your choice, but to remind you that your donation is very valuable and much appreciated. There is no shame in donating money to a good cause. I don’t know how that notion ever came to be but let’s kill it with fire. Donating money is a selfless act of kindness and anyone who is able to do it should be proud of their contribution. 99% of us must live within our means and budget our expenses. In today’s economy, that means many of us have very small amounts of money available to consider for donation. If you are able to budget a dollar a day/week/month for donation to a charitable organization, good on you. And thank you. Novartis Animal Health has ceased production of Interceptor, Sentinel and several other drugs manufactured in its plant in Lincoln, Neb., while the facility undergoes “process and compliance improvement activities,” a spokesman for the company confirmed today. I buy Interceptor for Mulder, my CHD (Compulsive Herding Dog) since she has white feet. As far as I know, there is no other product on the market that contains only the active ingredient in Interceptor (milbemycin oxime). I hope the stoppage will be short-lived. This is a terrible story of suffering and neglect. If you choose to click the links, be aware that some of the images on the videos may be disturbing to sensitive readers. On Thursday night, police officers stormed into the Purple Hearted Puppies Animal shelter in Summerdale. They were on a rescue mission. Officials said inside were more than 200 dogs, cats, and horses which had gone without food and water for two weeks. On a bag of food, claw marks were clearly seen where cats desperately tried to open it. Outside, dogs resorted to eating grass and digging holes to allow water to pool, so they had something to drink. When officers got inside the place, they started throwing food into all the cages as fast as they could. Some of the dogs had resorted to cannibalism. Many of the animals were found lying on their own feces. Some had to drink their own urine. One dog was found in a pool of blood. The owners say they had a worker who was supposed to be caring for the pets and had been checking in daily to let them know all was well. Police checked out the story and say the worker quit 3 weeks ago and has documented evidence proving the women were aware he wasn’t taking care of their pets anymore. Both women have been charged with animal cruelty and additional charges are expected. A number of pets had to be euthanized due to the neglect. In one of the videos, you can see an officer trying to pour dry cat food into a cage and the cats are desperately reaching out and mewing – it’s heartbreaking. Several organizations are helping the pets including the Baldwin Co Humane Society and Red Rover. I’m sure they could use donations and fosters/adopters to help these poor pets. The Humane Society of the United States (HSUS) is not affiliated with your local animal shelter. HSUS is primarily a fundraising organization and you have probably seen some of their commercials on TV. 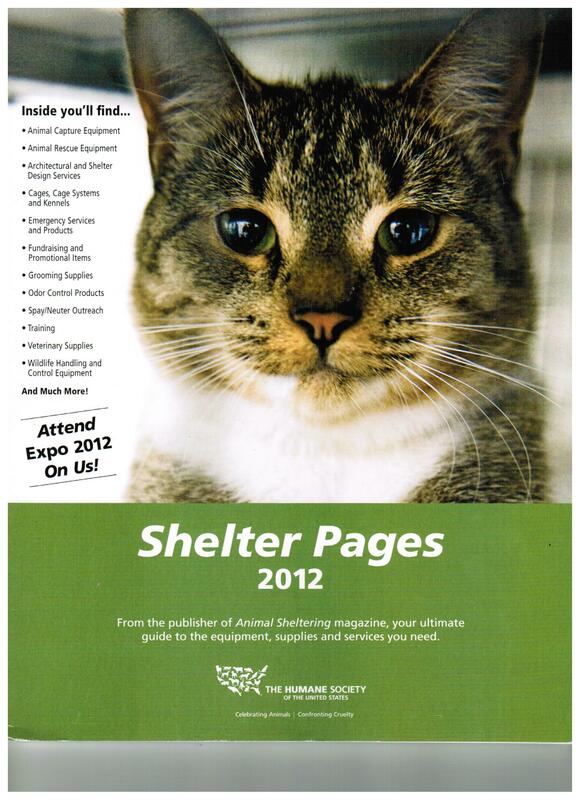 When you look at the sweet cat face on the cover, you are probably so excited to look inside to find what equipment and supplies you can buy for her (well, for kitties like her at your shelter). Here’s one! Trust is everything. 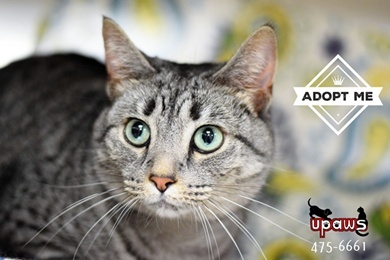 As a shelter, the public trusts you to protect this kitty from harm, to take good care of her and to find her a good home. The public trusts you not to inject her with Fatal Plus. And of course the cat trusts you too – with her life. 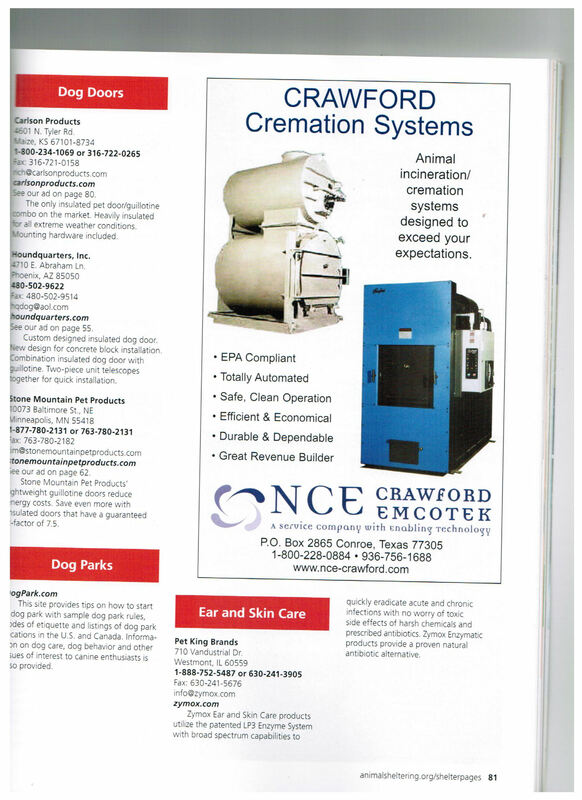 When you enlarge the page above, you’ll see that HSUS has placed an ad for its own program called “Pets for Life” next to an ad for a pet incinerator. The juxtaposition might seem odd to some but obviously HSUS was fine with it. And it does fit right in with their say-one-thing-while-doing-another approach to pet sheltering. The below incinerator ad touts a claim that it’s a “great revenue builder”. 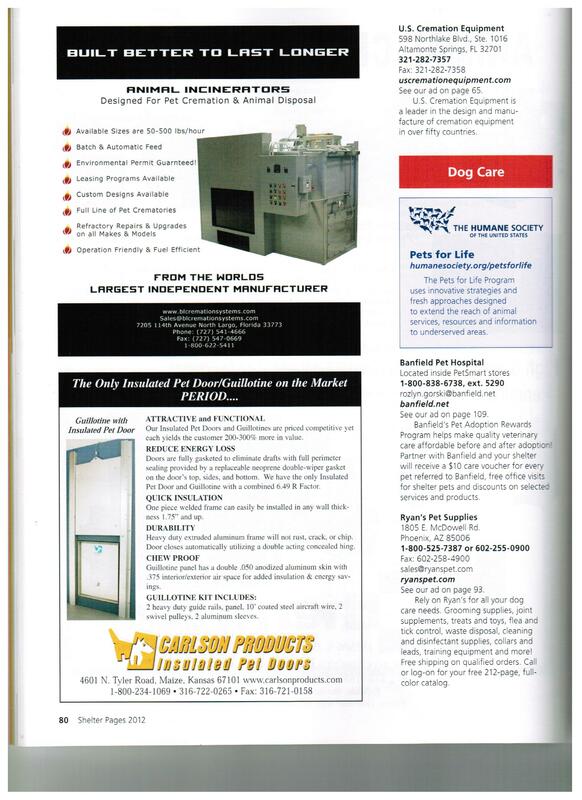 I was curious how much revenue HSUS generated by selling ads for pet killing supplies in this magazine. A reader’s request to HSUS for advertising rates went unanswered. But I assume they don’t give away ad space for free. Out the doggie door and into the incinerator. 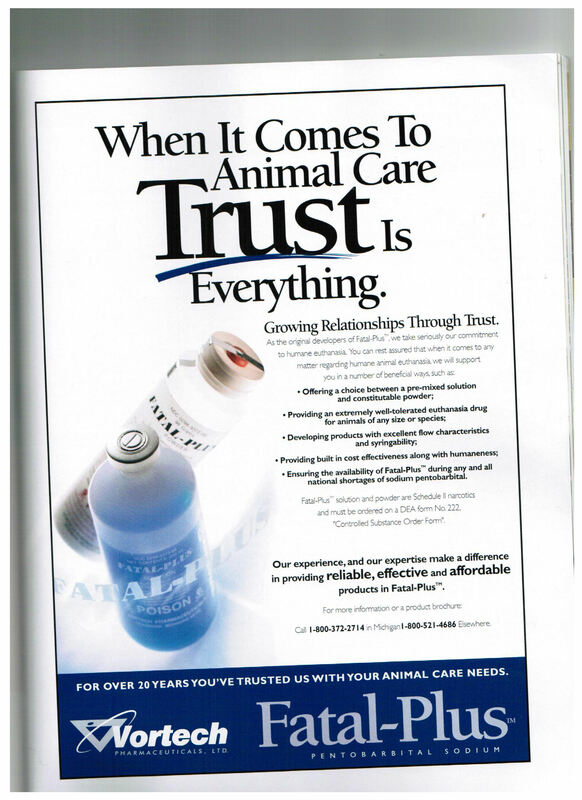 Does anyone know how much money HSUS makes off these ads for pet killing supplies and how they spend that dough? We know it’s not on animal sheltering of course but I do wonder how this money gets disbursed. Julie has her own Facebook photo album with 71 photos. Being fostered in Yanceyville, NC. Julie loves people and dogs. laid back and calm. House, crate,leash trained, UTD on shots, spayed, HW+ but has been on “slow kill treatment for 6 months” and doing great. does well with basic commands. trained “Pet Safe Fence”, playful with dogs, no aggression. Julie's head is available for adoption. Kitteh has extra toes (totally awesome super fun time the feet cat!) and UPAWS is not even charging extra for him. Surrey’s alma mater shelter. They need beds to get the dogs up off the concrete. Like this video? Visit HumaneWatch.org to learn more. Nice video but I don’t understand why the dogs aren’t going into total spazz mode, injuring the owner and tearing the house apart. That *is* the normal way, right? Cos that’s what my dogs have been telling me for years. A house is not a home unless there are dogs to home to. Looking for one? We have plenty! Visit www.animalfarmfoundation.org.